Having the best representation whether buying or selling your home, can make a world of difference. Without a doubt, selecting the right real estate agent to work on your behaf will be the first and most important decision you make. Communication is crucial in making an informed decision. Knowledge of the local market is also necessary. 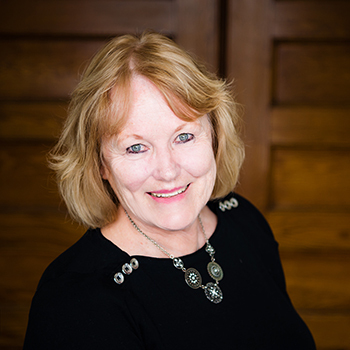 Cheryl is a long time area resident, who has dedicated herself to providing full time exceptional real estate service. She has completed courses to obtain a Graduate of Real Estate Institute (GRI) and Accredited Buyers Representation (ABR).